Since 1913 Rock Road Companies, Inc.TM has paved the way on public and private projects in Southern Wisconsin and Northern Illinois. Rock RoadTM is proud to be one of the largest providers of construction materials and services in the area. 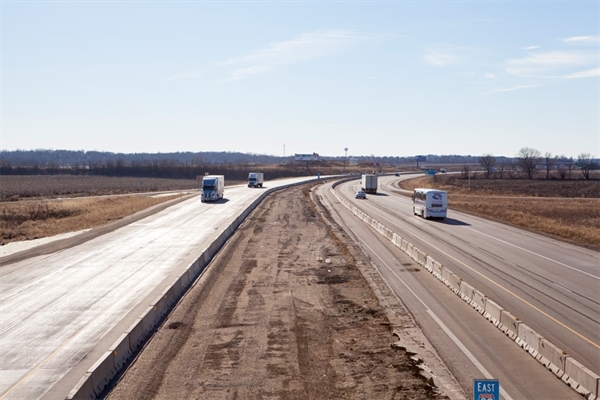 Rock RoadTM provides highway construction materials including: asphalt production and paving, aggregate sales, excavating, grading and general contracting. 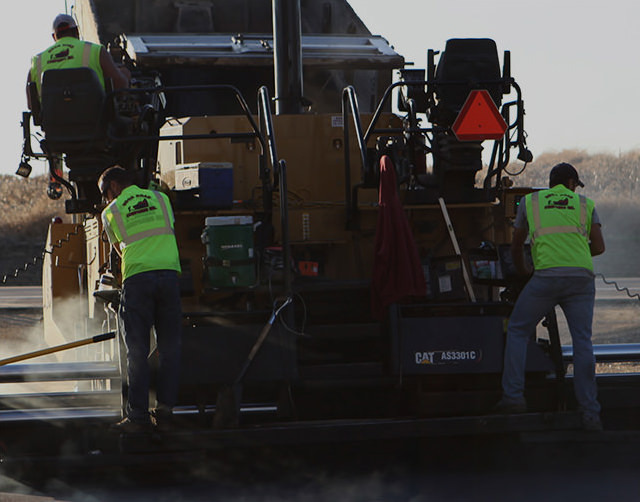 Rock Road CompaniesTM has shaped the roadways of Rock County for over 100 years. Our projects include site development and the construction/reconstruction of roads. Visit the Project Gallery to see some of our award-winning work. Rock Road’sTM construction technology is the most advanced in the industry. 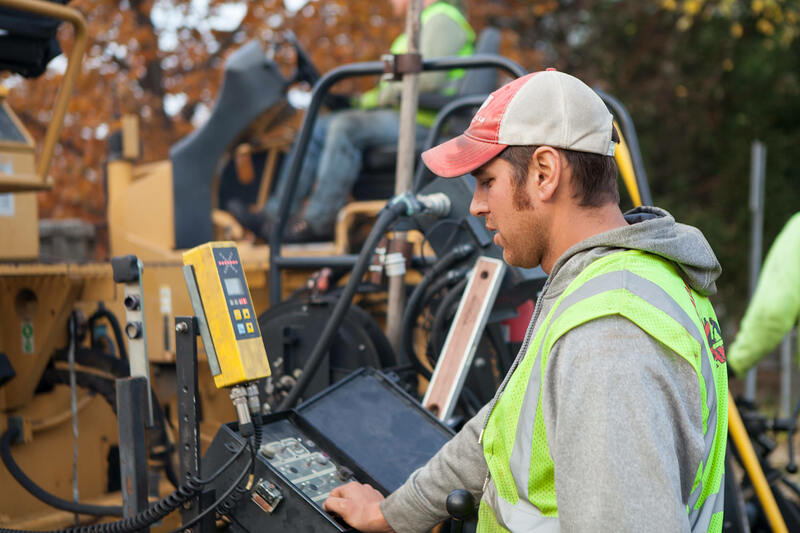 By using state of the art construction equipment technology, our employee’s do the job better, faster and more accurately than ever before. With the 5th generation of Kennedy sons currently working for Rock RoadTM we are extremely humbled by the long employee tenures that have taken place within this family business. We believe in providing our employee’s the tools needed for success both in and outside of the office. Rock RoadTM is proud to offer a wide variety of construction based services. 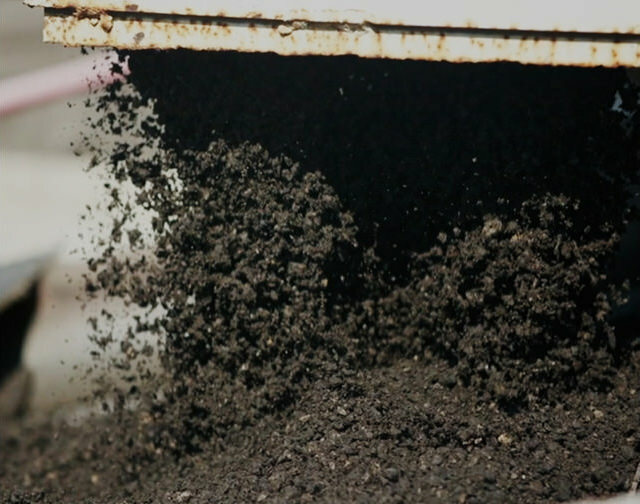 We specialize in asphalt production and paving, aggregate sales, excavating, grading and general contracting. 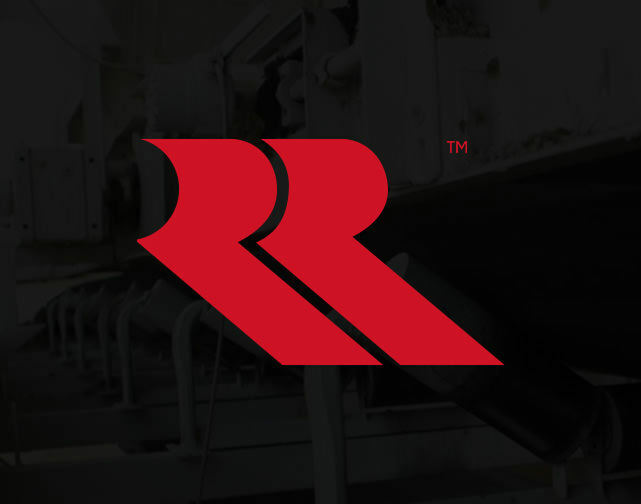 Rock RoadTM has worked hard to become an industry leader of asphalt paving. We are widely known for constructing the highest quality of asphalt roads and parking lots. Are you interested in our Aggregate? Please give us a call at 608.752.8944 for more information regarding pricing. 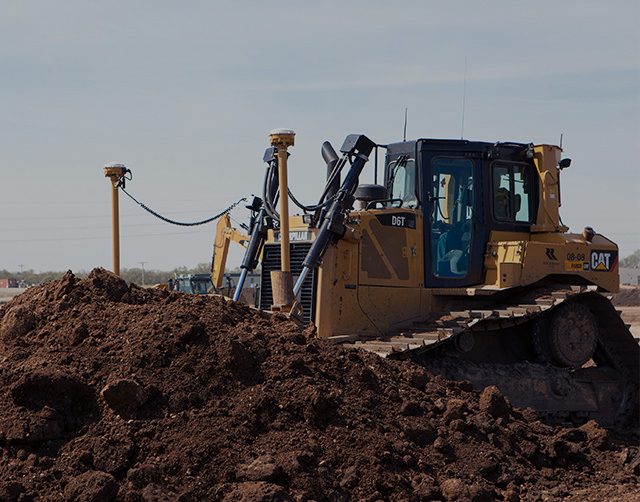 At Rock RoadTM, our operators are experts in the the removal of soil and rock from our job sites. Rock RoadTM provides underground utility construction. 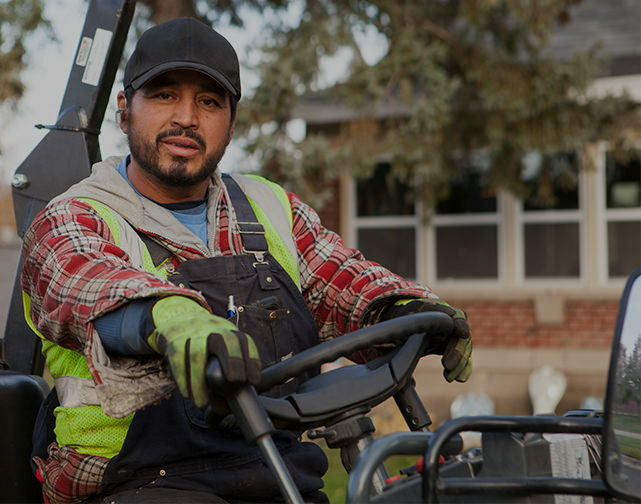 We have many highly trained crews who all have extensive utility experience. Rock RoadTM offers general contracting and engineering services to all of our customers. Are you interested in a career in the construction industry? We are always looking to add driven and hardworking professionals to our team! Rock RoadTM remains humbled by the long employee tenures that have taken place within our company, and want to see that tradition continue over the next 100 years. If you have an interest in construction, accounting, business or communications, we want to hear from you! Stay up to date with our news, events and all that is happening. On Dec. 16, community members turned out to help students in Janesville through our Delivering Bags of Hope food delivery event. 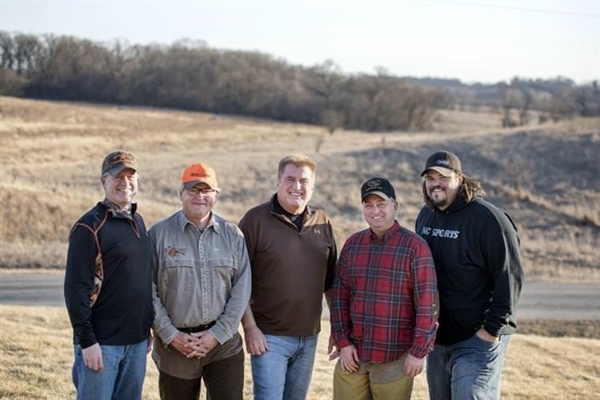 When can a successful pheasant hunt near Orfordville be beneficial to a 10-year-old boy or girl in Janesville? 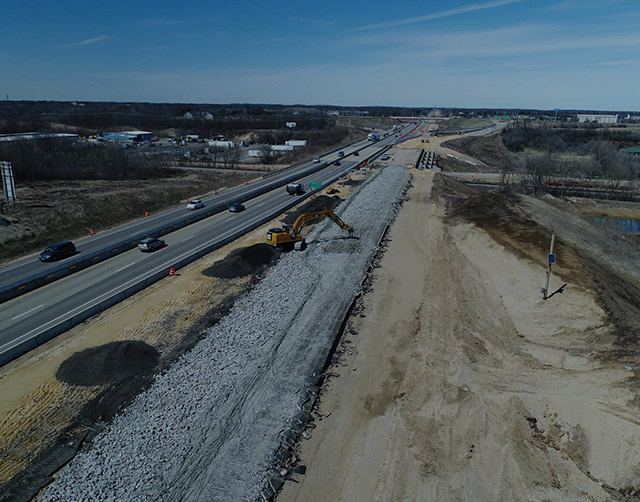 By early 2018, motorists driving a 14-mile stretch of Interstate 90/39 from Beloit’s north side to the north end of Janesville will see a major lane expansion project in full swing. 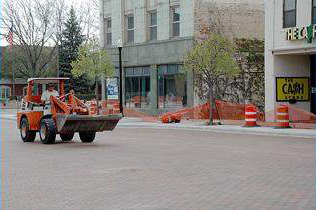 After roughly two months of construction, State Street is set to reopen.